In 2013, Australian Tom Denniss became the fastest person to circumnavigate the world on foot. His epic journey lasted nearly two years, and for each of the 622 days it took him to run around the planet, Tom completed the equivalent of a marathon or more. Based on distance alone his feat was an extraordinary act of endurance, but along the way Tom also survived a near-death experience on an ice cliff as he was running over the top of the Andes, was chased by dogs, snakes and suspicious border police, narrowly avoided lethal cars and buses, suffered in 60-degree heat and sub-zero blizzards, tore through 17 pairs of runners, and raised tens of thousands of dollars for Oxfam. He also experienced an amazing diversity of scenery, culture, food and people as he traversed New Zealand, North and South America, Europe from the Atlantic to the Bosphorus, and Australia from Fremantle to Sydney. 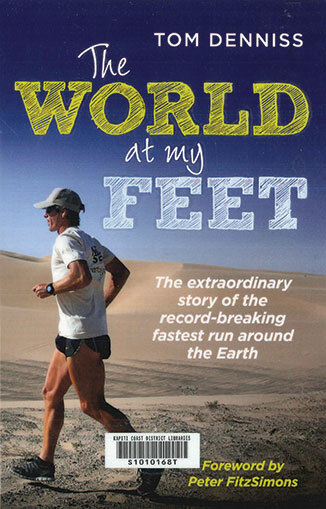 The World at My Feet is his account of an incredible 26,232 kilometre run, and a vivid insight into an adventure of truly global proportions. In our increasingly busy and chaotic world, more and more of us are turning to gardening as a way to create a pleasant space to be in. However, as we continue to tighten our purse strings, the cost can make the pastime a source of further stress rather than one of pleasure. Gardening on a Shoestring is full of inventive ways to achieve the garden you want on a budget, whether you are creating one from scratch or improving what you already have. 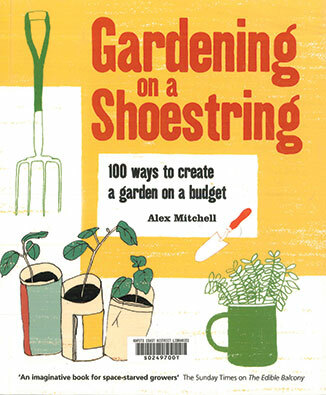 Packed with money-saving tips, it combines classic gardening skills with simple, creative ideas. Sometimes it’s about going back to the old ways of doing things, techniques in danger of being forgotten; other times it’s about adapting to the new, saving money on equipment by making your own from inexpensive materials or knowing how to get bargains from nurseries and garden centres. So learn how to prune before you panic buy, grow food for peanuts, create pots for a pittance, propagate plants for nothing and make your own plant feed from weeds – all for next to nothing. 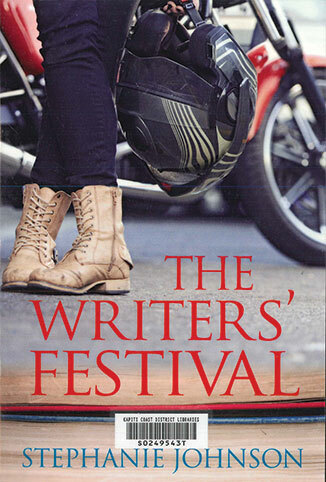 Writers’ festivals can be hotbeds of literary and romantic intrigue, and the Oceania is up there with the best of them. Rookie director Rae McKay, recently returned from New York, fears she has bitten off more than she can chew. Pressure comes not only from local and international writers but also from the prestigious Opus Book Award, which this year is being hosted by the festival. Add to that high-level diplomatic fallout surrounding a dissident Chinese writer, Rae’s slowly disintegrating private life and ongoing dramas involving much loved characters of Johnson’s The Writing Class, and the result is a wise and witty novel that explores the contemporary phenomenon of the public face of the writer. This biography of Parekura Horomia celebrates the life and achievements of one of New Zealand’s well-known politicians and Māori leaders. 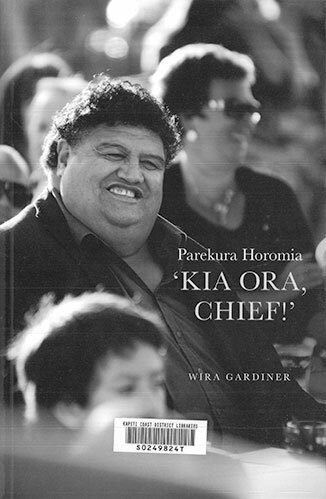 The book is based on interviews with sixty-five of Parekura Horomia’s family, friends and colleagues, and it shares stories about his qualities, abilities and his tireless work. The personal stories pay tribute to his leadership and ability to be equally comfortable with and work with common people and those in positions of power. The stories build a picture of this man with a big heart and huge commitment and give insights into little-known parts of his life.